A committee from the Department of Dance, appointed by Stephen Barker, Ph.D., Dean of the Claire Trevor School of the Arts, determined the ASTAIREAWARDS™ scholarship recipient. The criteria for the annual award are based on excellence of dancing talent, performance, and dedication to the field of dance. Ultimately, Ms. Oates was selected from nine finalists from the department’s student body. 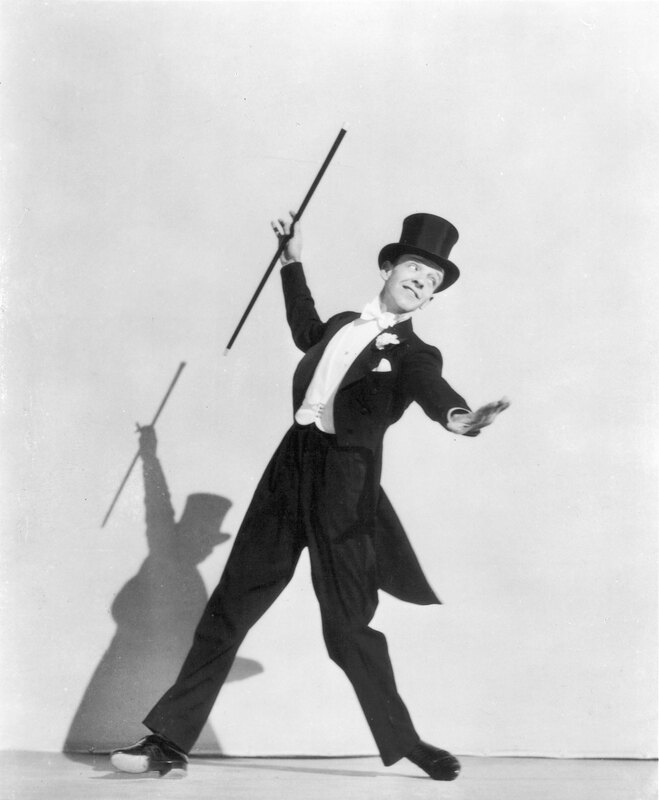 The rights to use the ASTAIREAWARDS™ trademark and the name FRED ASTAIRE have been granted through a special license from Mrs. Fred Astaire, Beverly Hills, California. All rights reserved. (above right) Ms. Jill Oates, UC Irvine dance student and inaugural recipient of the ASTAIREAWARDS™ scholarship and award for excellence in dance, choreography, and music. Photo by Christine Larsen.